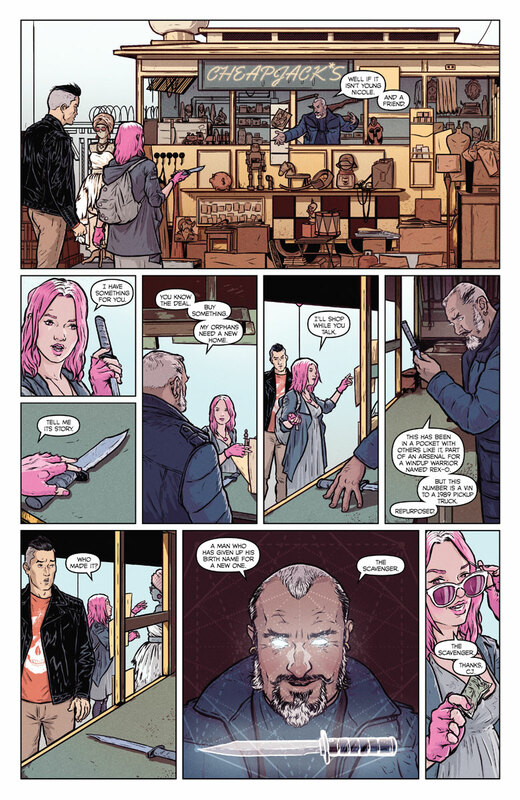 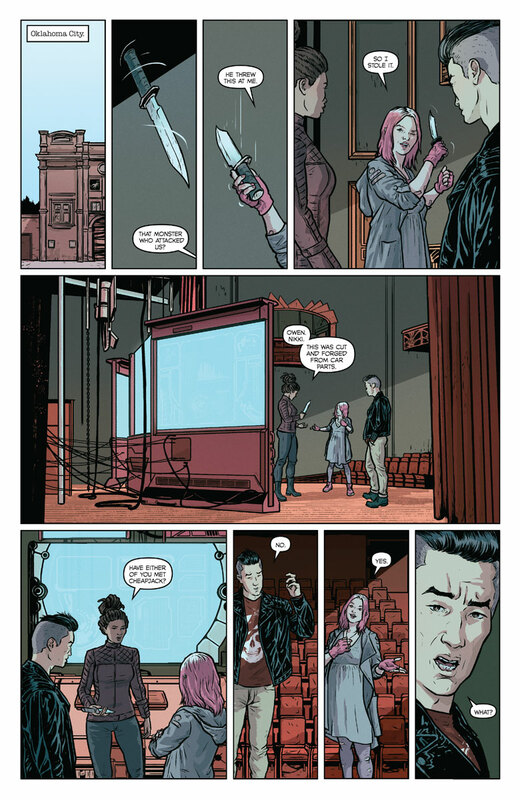 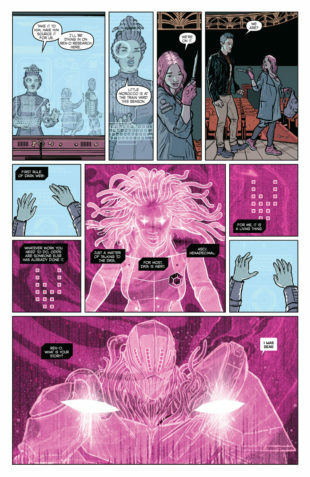 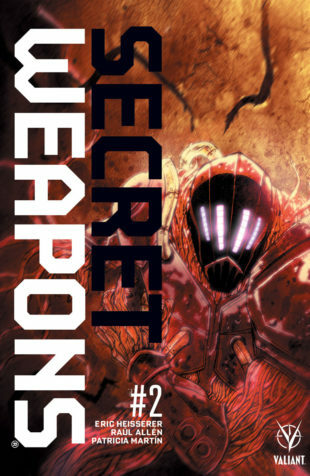 Valiant is proud to present your first lettered look inside SECRET WEAPONS #2 – the next astonishing chapter of the hotly anticipated limited series from Academy Award-nominated writer Eric Heisserer (Arrival) and Harvey Award-nominated artists Raul Allen (WRATH OF THE ETERNAL WARRIOR) and Patricia Martin (NINJAK)! 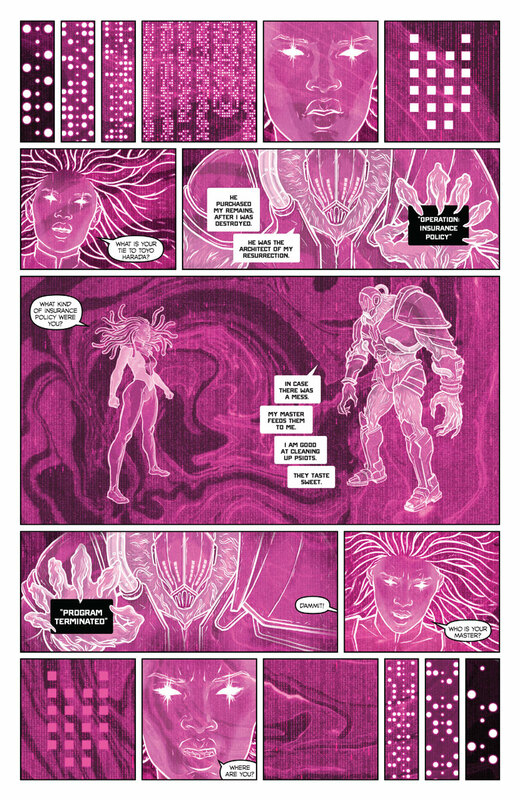 On July 19th, the Valiant Universe’s supremely powerful technopath, Livewire, and her newfound team of heroes-in-training begin their journey toward Valiant’s seismic 2018 event as THE ROAD TO HARBINGER WARS 2 reaches the point of no return! Determined to succeed where the Harbinger Foundation failed, Livewire has brought together a new band of psiots defined by their arcane and at-times cryptic abilities…and, together, they’ll show the world just how powerful a secret weapon can be! 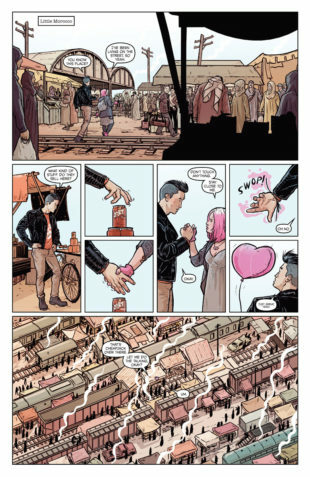 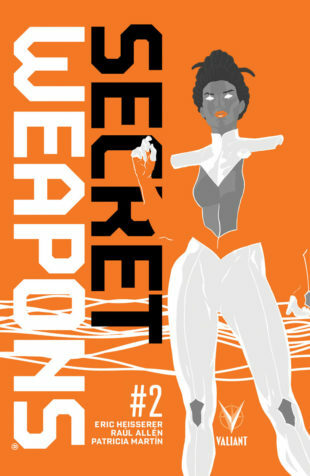 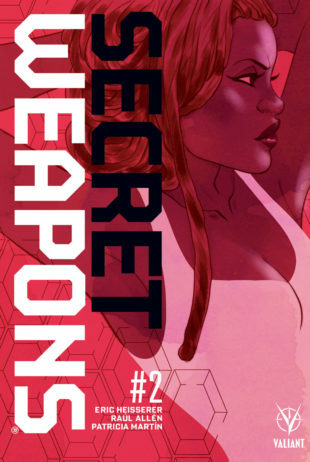 On July 19th, Oscar nominee Eric Heisserer and Harvey Award nominee Raul Allen take their stunning journey to new heights as Livewire takes her team out of the shadows and onto THE ROAD TO HARBINGER WARS 2, only in SECRET WEAPONS #2 (of 4) – featuring covers by Raul Allen (BLOODSHOT REBORN), Marguerite Sauvage (FAITH), Roberto de la Torre (Daredevil), and Ben Templesmith (30 Days of Night)! But first: The year’s most astonishing adventure begins on June 28th when Heisserer, Allen, and Martin make history with SECRET WEAPONS #1 (of 4) – the FIRST ISSUE of the all-new VALIANT PRESTIGE-format series following in the footsteps of HARBINGER, BLOODSHOT REBORN, FAITH, and X-O MANOWAR to forge a pivotal new milestone pushing Livewire to the forefront of the Valiant Universe!